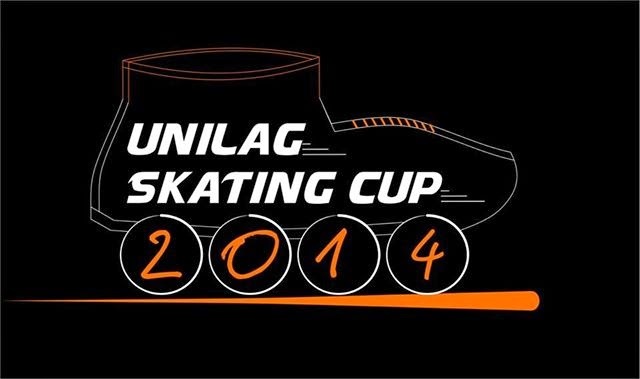 The Unilag skate cup 2014 is a skate competition organised by the prestigious Eccentric skaters (UNILAG) ; first and second Auditions took place at the National stadium, surulere,Lagos. 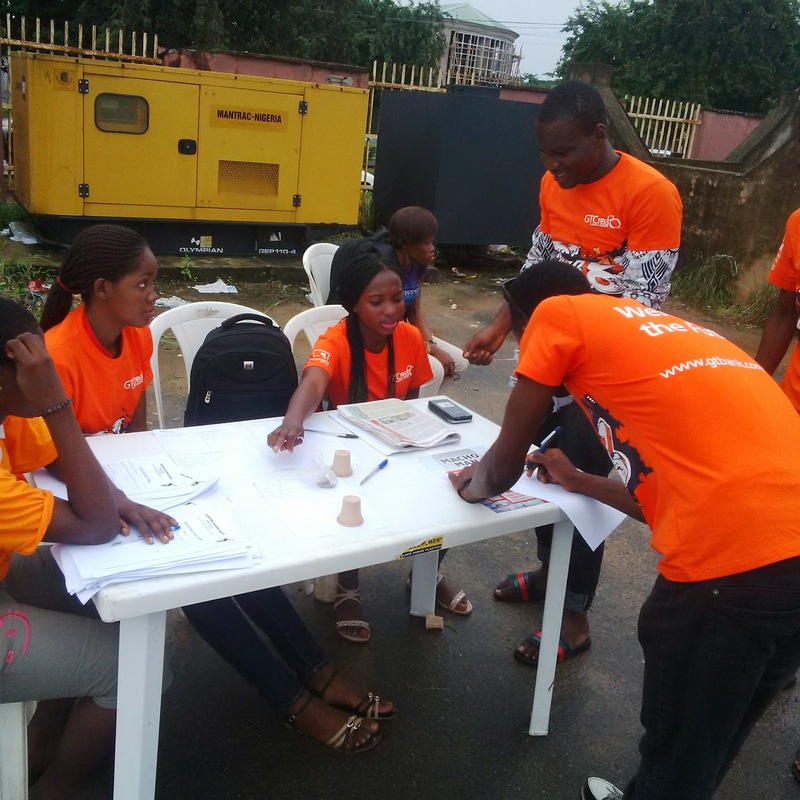 The final took place on the 11th Of October 2014 with the Deputy DSA declaring the competition open. 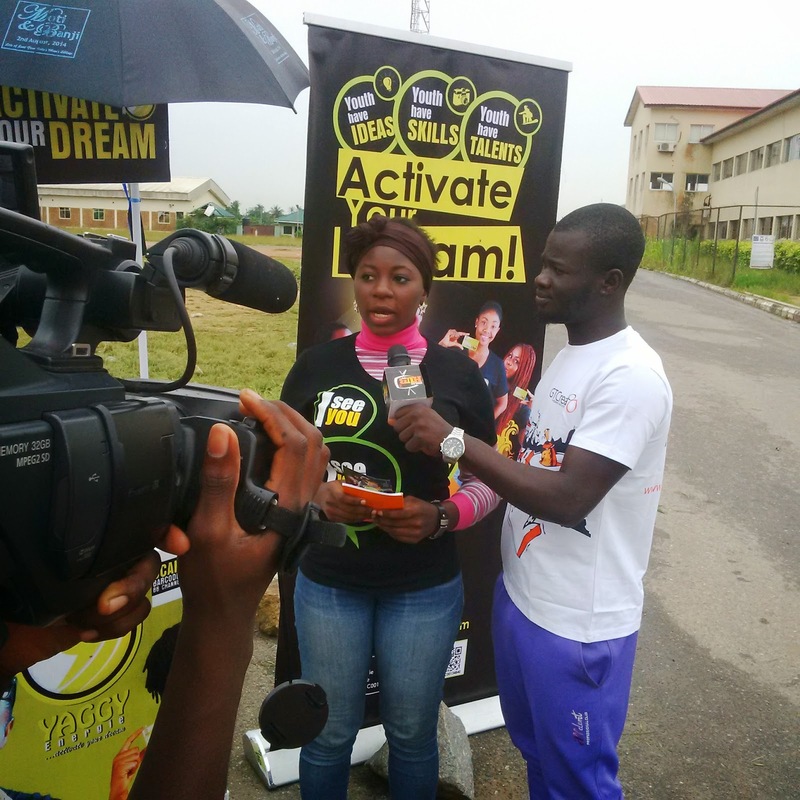 Skaters from Lagos,Abeokuta and Ibadan were present to storm the Faculty of Social Sciences, University of Lagos. GTbank, Lacasera, Yaggy,Machoman,Unilag HUB, Juicehouse INC, Popularity Bar, Invaders Ent,were present to support the fun filled event. 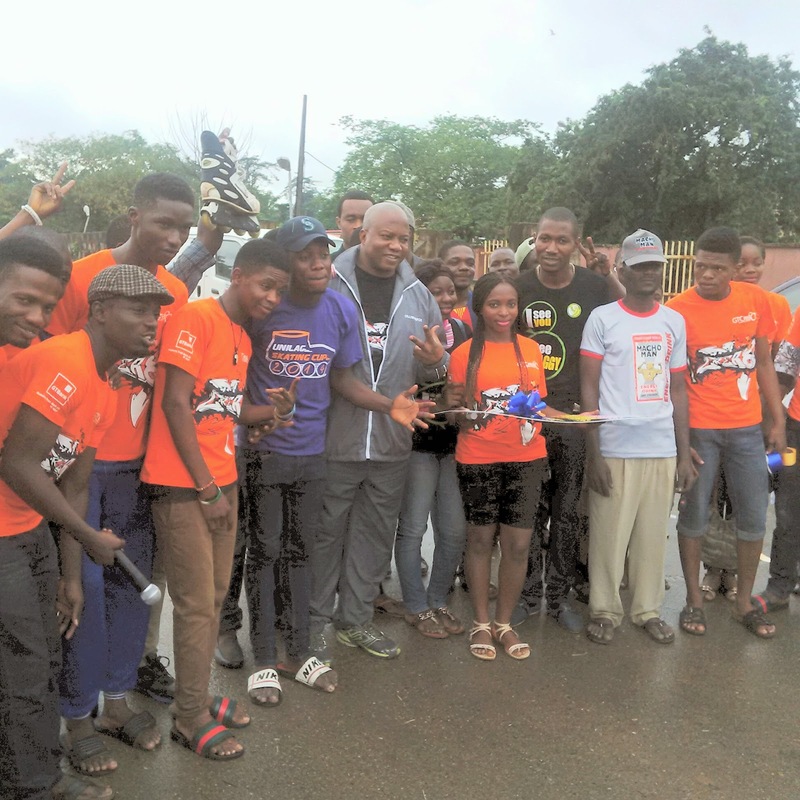 Speaking with the President of Eccentric skaters ; Mr Bolagi, He said this is just the first and promises to thrill skaters all over Nigeria with the next Edition. Also, the Senior coach of the club, Arshavin O Ephraim ,while speaking with him told us that this is just a tip of the iceberg,that next year’s editon will be something no one should miss.